1. Our main material are adopted from Japan(PCB Board, It's ceramic board. The heat conduction is best. )and America ( Fluorescent powder---Dow Corning & Intematix ), we have the package machines, we package the LEDs by ourself. 2. 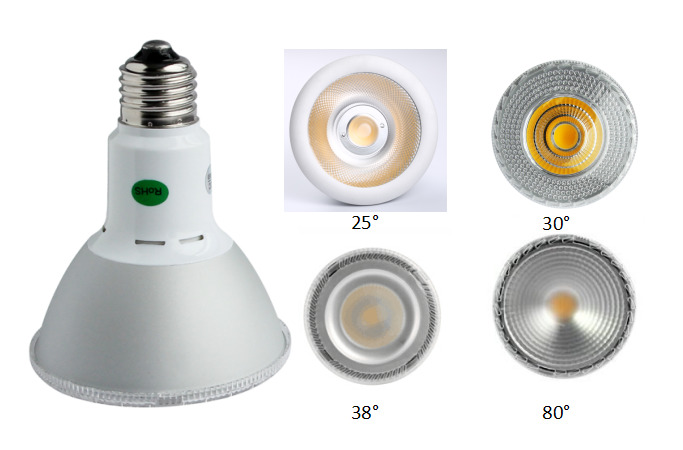 High lumens, the highest can achieve 170lumen/W, but normally we do 90-130lumen per watt. 3. 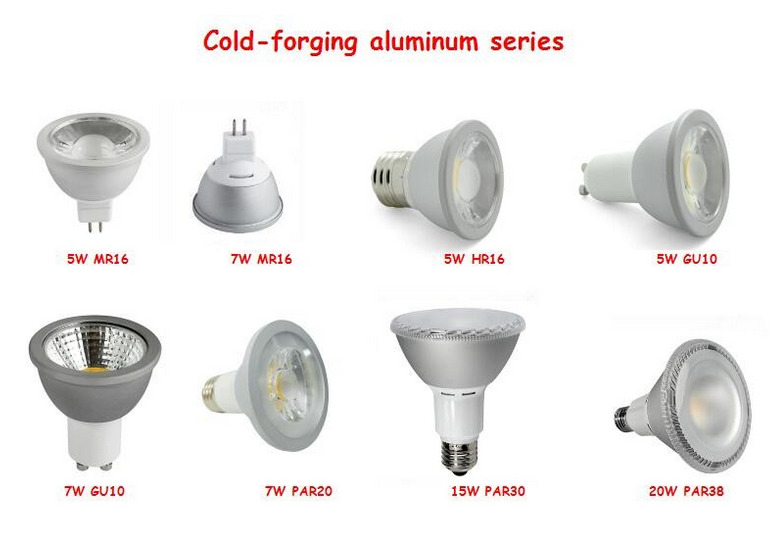 For COB series, we have got ETL, ES, SAA, C-tick,CE, RoHS certifications. 4. 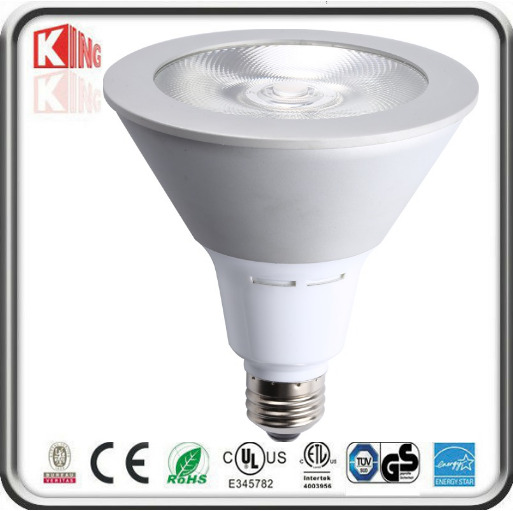 Our products can be designed according to the buyer's request. 5. And all the AL shell of our products are aviation aluminum, the best quality aluminum. Contact us if you need more details on Spot Light. 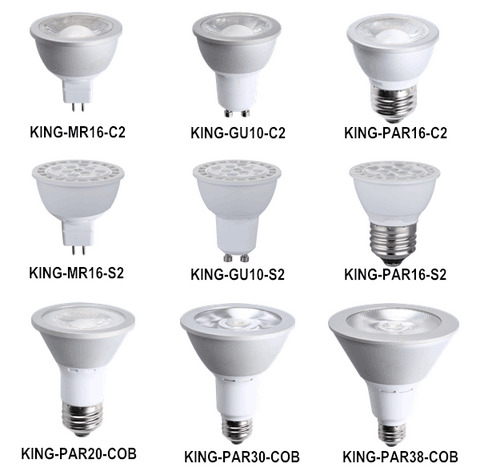 We are ready to answer your questions on packaging, logistics, certification or any other aspects about LED PAR38 Spotlights、LED PAR38. If these products fail to match your need, please contact us and we would like to provide relevant information.